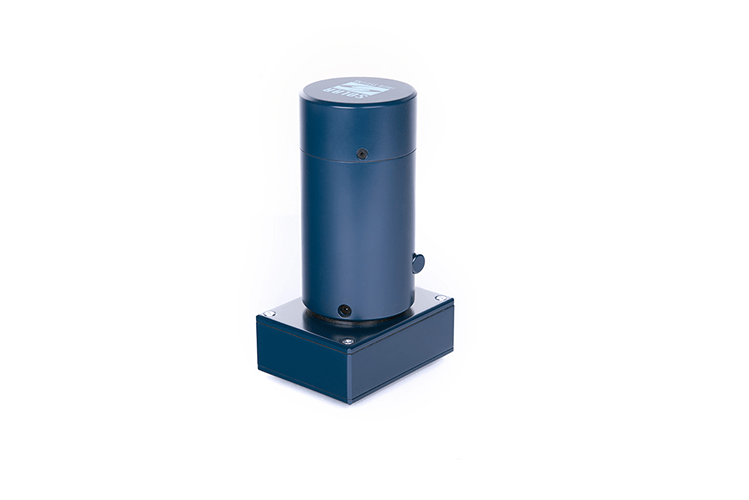 The S100 is a basic wide-range spectrometer which is hard to manage without in any scientific laboratory, for spectroscopy education at colleges and universities, and even in field conditions. Use of original concave diffraction grating makes the S100 a unique device which provides high resolution of 1nm within extremely wide spectral range from 190 to 1100 nm. 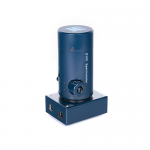 The S100 spectrometer is convenient and easy to use: it is calibrated by the manufacturer, does not contain any movable parts, is controlled and powered from the computer via Full-Speed USB interface. 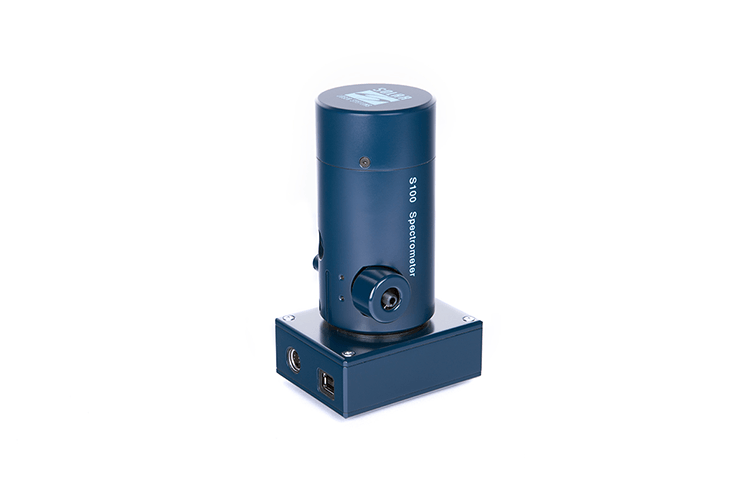 The S100 can be triggered from your light source with standard TTL trigger pulses via connector BNC-58. The S100 is also able to produce TTL trigger pulses. The S100 complete set contains USB control cable, direct and reverse synchronisation cables and UV optical fiber. 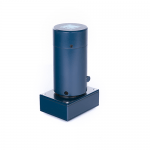 The spectrometer is able to operate without the optical fiber with analysed light directly steered to its input slit. Upon your request the S100 may be supplied with an order sorting filter separating high spectrum orders. 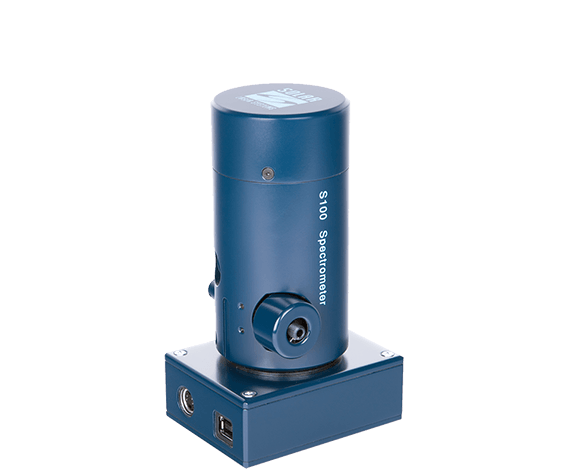 Specific features of the S100 spectrometer depend on the type of the selected detection system. 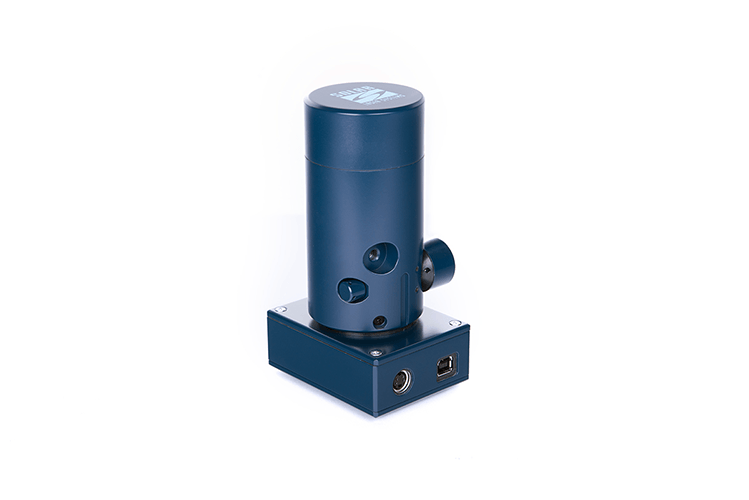 Toshiba linear image sensors TCD1304 and TCD1205 installed in the S100-3648T and S100-2048T feature high sensitivity; large quantity of relatively narrow pixels ensures high resolution and accurate wavelength determination. 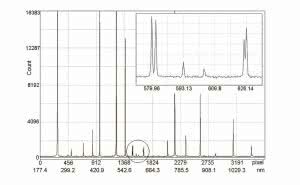 However, when recording wide-band spectra with the S100-3648T and S100-2048T, spectrum modulation is observed, thus limiting to some extent their application in spectrometry. 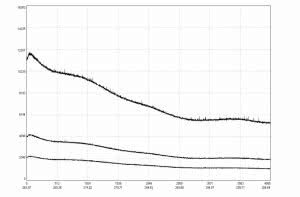 The software allows the user to perform calibration of the S100 spectral sensitivity in a selected spectral range. Factory calibration of the S100 spectral sensitivity is not provided. The S13496-4096 and S11639 -2048 Hamamatsu image sensors installed in the S100 demonstrate excellent linearity, wide dynamic range and absence of spectrum modulation. 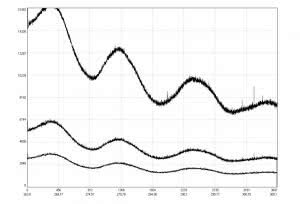 1) Maximum storage time is deemed to be the time at which dark signal reaches 25% of the dynamic range at the ambient temperature +25°Ñ. 3) Signal level ≥50% of saturation. 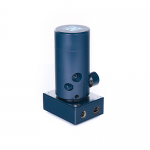 The S100 spectrometer can be supplied with a cuvette holder FA-10 and with fiber-optics immersion probes DipProbes with a set of interchangeable tips for liquid handling. 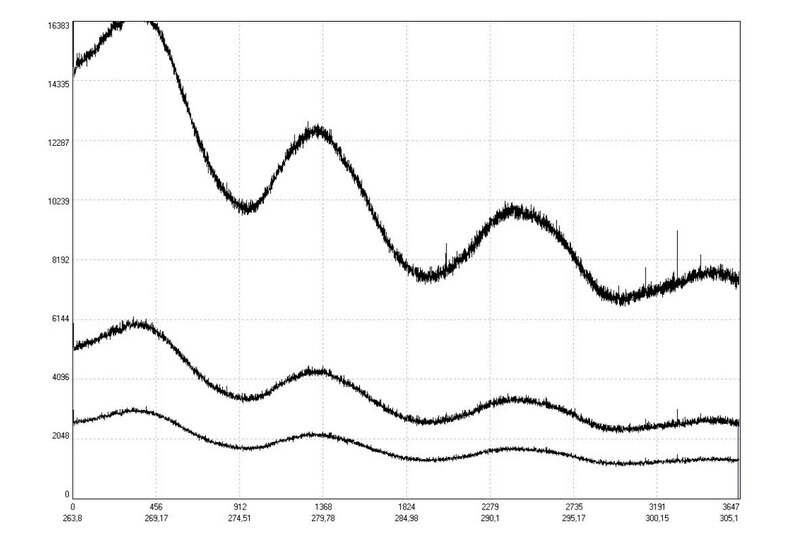 Mercury spectrum acquired with the S100-3648T (order-separating filter not installed). 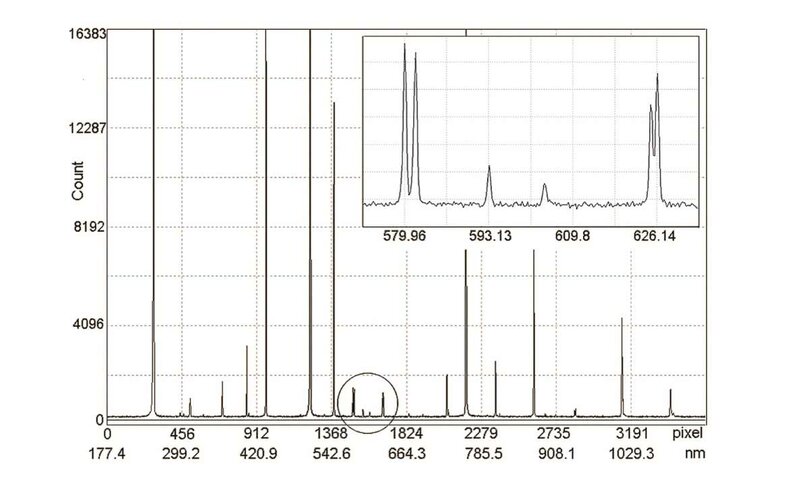 Deuterium lamp spectrum acquired with the detector CMOS S13496 Hamamatsu (exposure time 500 ms/ 1000 ms/ 3000 ms). 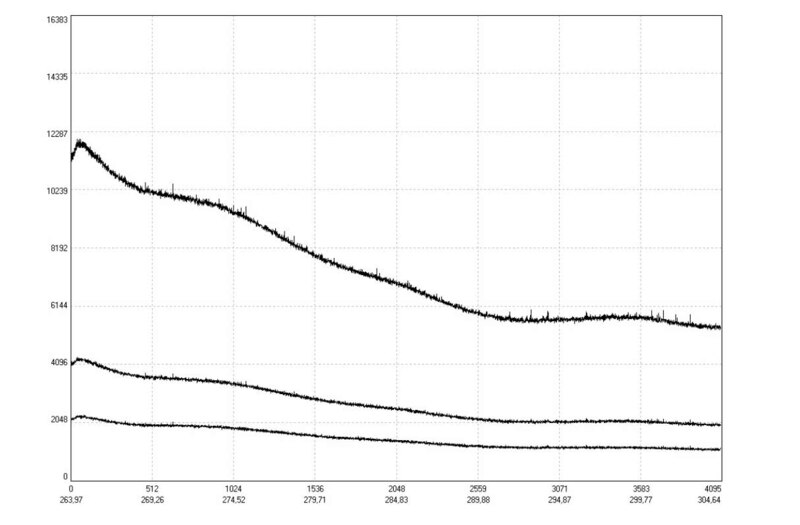 Deuterium lamp spectrum acquired with the S100-3648T (exposure time 500 ms/ 1000 ms/ 3000 ms).